Balakrishna’s NTR-Kathanayakudu aimed on the life of NTR is out in the theatres now and on the other side, Ram Gopal Varma is promoting his film Lakshmi’s NTR which is also aimed on the life of NTR. The director recently came up with two songs from the audio album of the movie. So far, RGV released the songs Vennupotu and Endhuku which opened to a lot of criticism already. 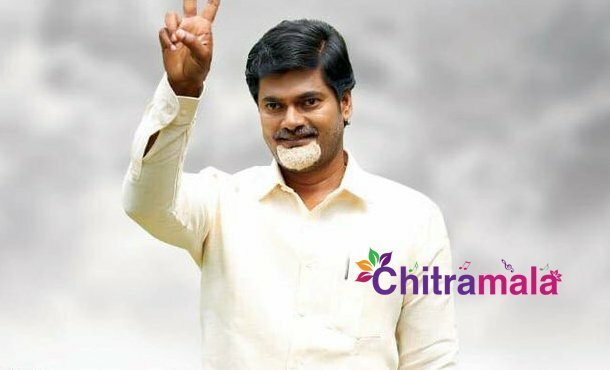 Now, the makers of Chandrodayam, the movie based on the life of AP CM Chandra Babu Naidu has come up with a lyrical video aimed at RGV and his movie. The lyrical video that they released is like a counter attack on RGV’s song Vennupotu. Pasupuleti Venkata Ramana, the director of the movie Chandrodayam penned the song and Sharukh scored the music for the same. The song is completely in favor to Chandra Babu Naidu and it highlights him to the sky.